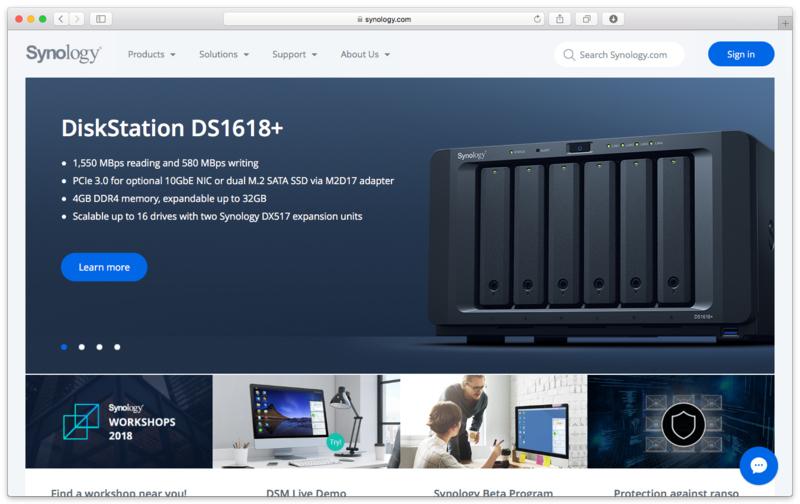 Synology provides affordable, scalable network attached storage (NAS) devices for consumers, small businesses, and enterprises. 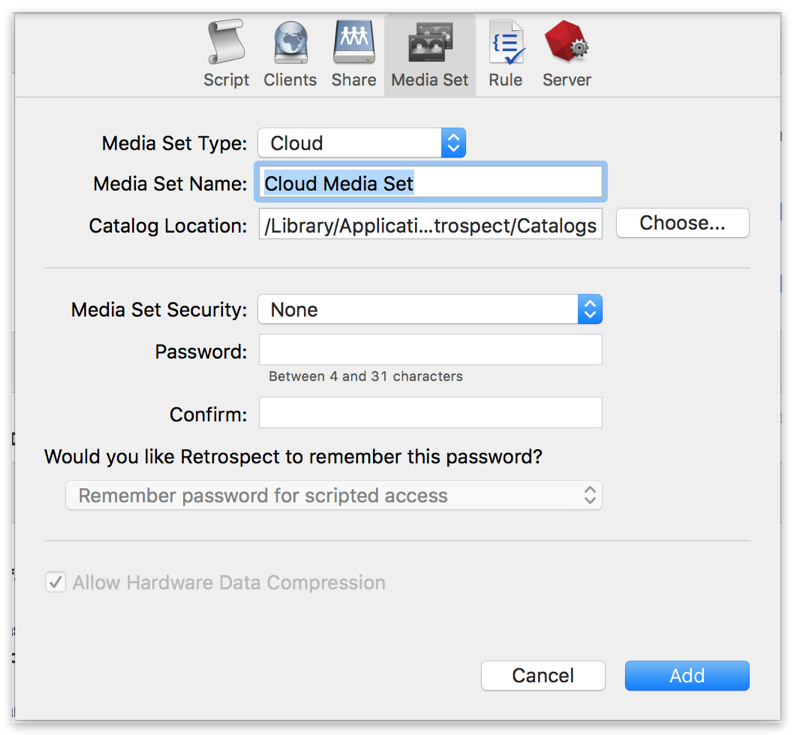 Using open source software like Minio or Zenko, you can leverage your own NAS for cloud storage. 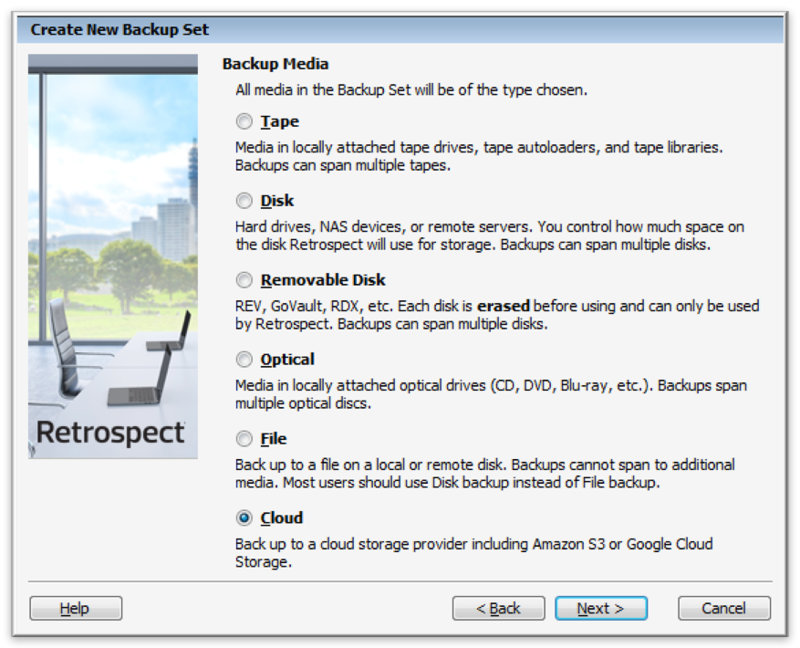 Retrospect 15.1 for Windows and Mac are certified for Synology. 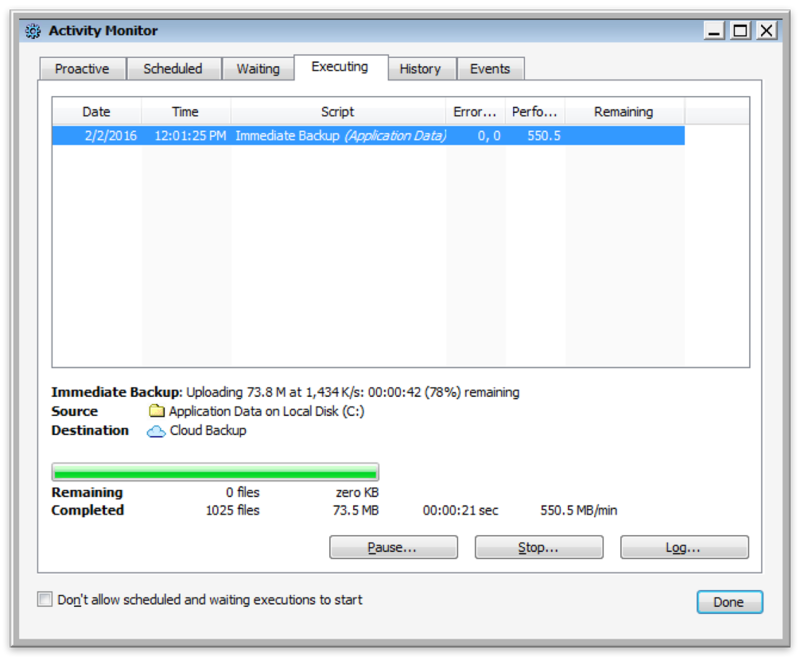 Follow these step-by-step instructions for configuring Retrospect to integrate with Synology. 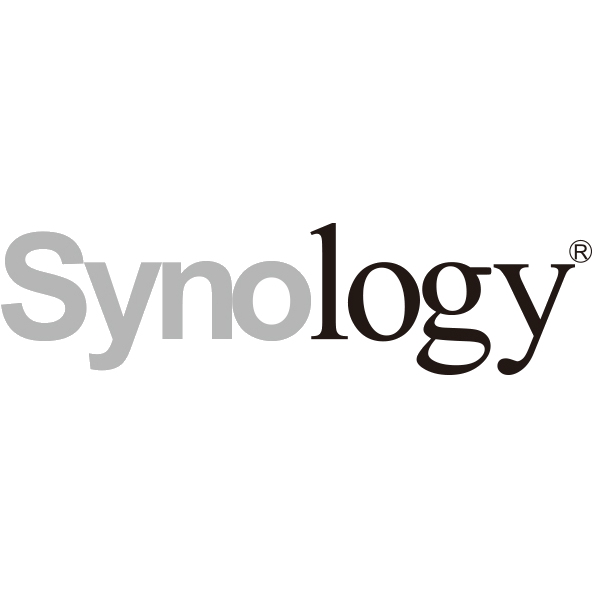 Visit Synology’s website to choose the right NAS for your business needs. 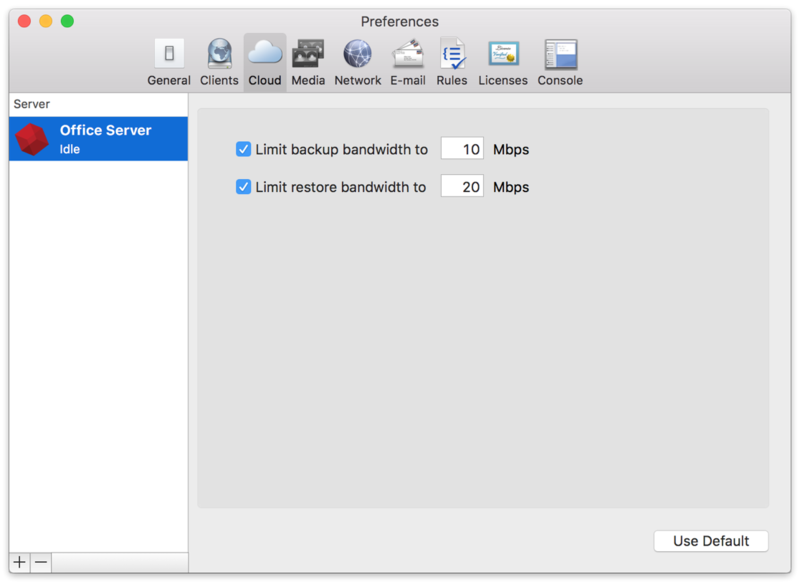 Ensure that it supports hosting Docker instances. 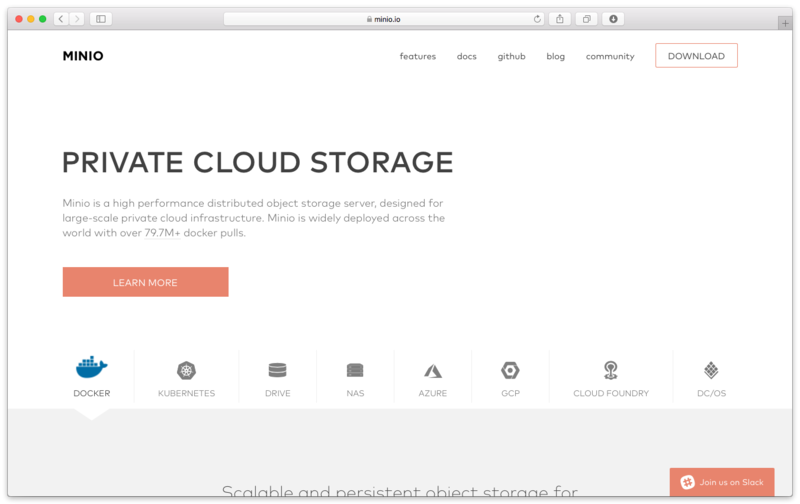 Retrospect is currently certified to integrate with Minio and Zenko Cloud Server Docker instances. See below for setup instructions. 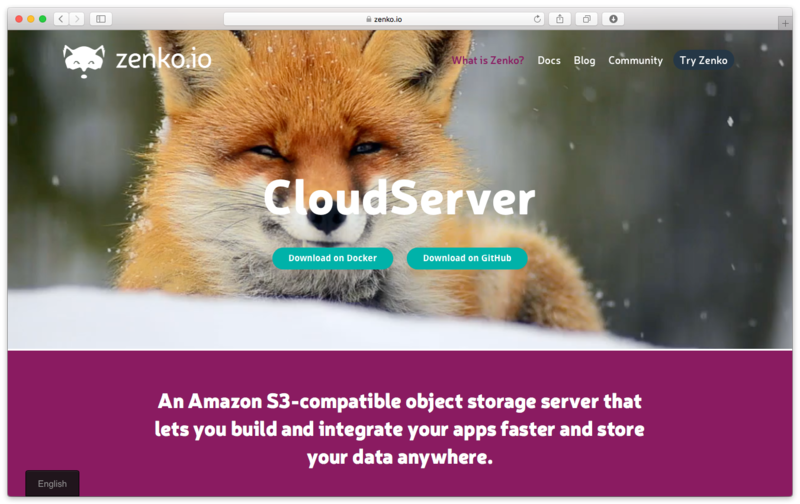 Zenko provides a single unifying interface using the Amazon S3 API, supporting multi-cloud backend data storage both on-premises and in the Amazon S3 public cloud as well as other services, including: Available now for Amazon S3, Scality RING and Docker. You can deploy it on any hardware you prefer. At the end of the setup, you will receive a path, an access key, and a secret key. Launch scality/s3server via Image in Docker. In Docker > Container, highlight scality/s3server1 click on "Details". Local port is what is needed to connect. 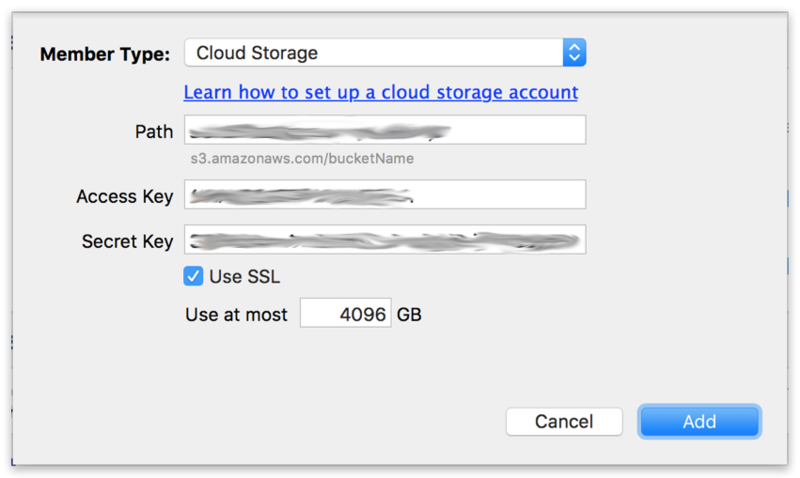 Create a bucket (folder) using Cyberduck instructions. Copy down the default access key and secret key. 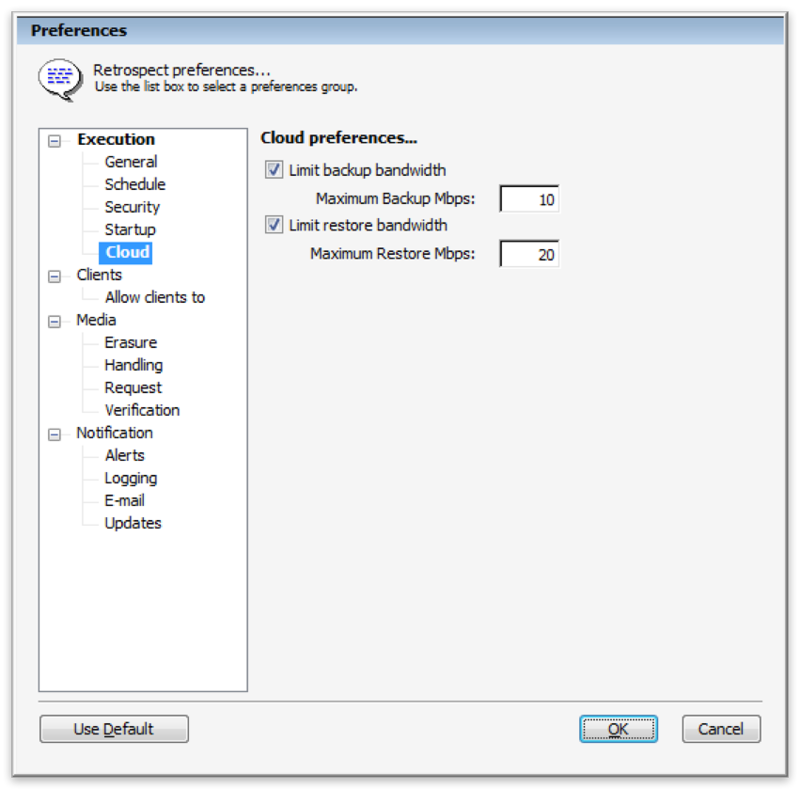 Access Key – Use the Access Key provided by your cloud storage instance. 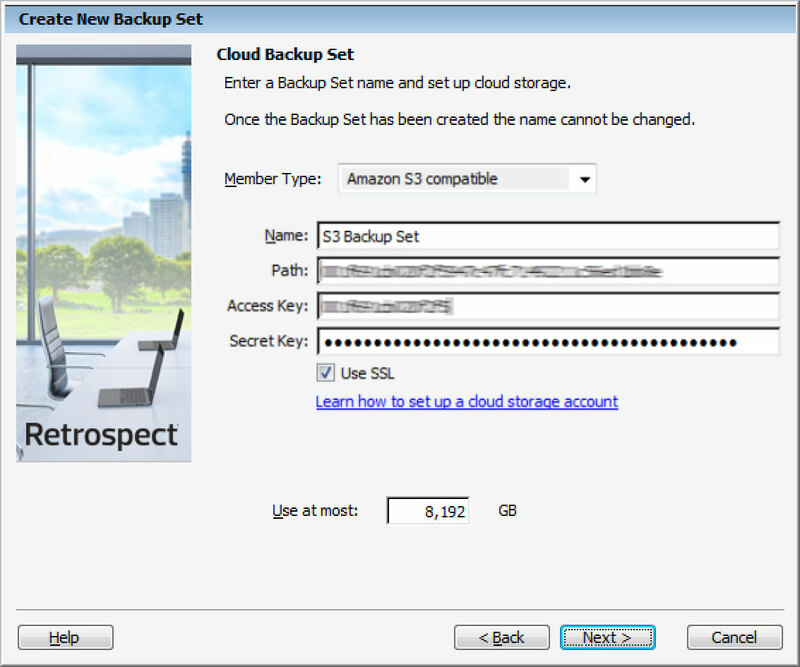 Secret Key – Use the Secret Key provided by your cloud storage instance.